Will a Staffing Agency Really Help Me Find a Job? Anyone who has used a staffing agency in the past knows how helpful they can be, especially when job demand is high, but the jobs themselves aren’t plentiful. So what, exactly, can a staffing firm like HealthCare Support do to help you? The first step to joining the HealthCare Support community is to join our Talent Network or apply directly to a job opening listed on our website, a job board or even social media. 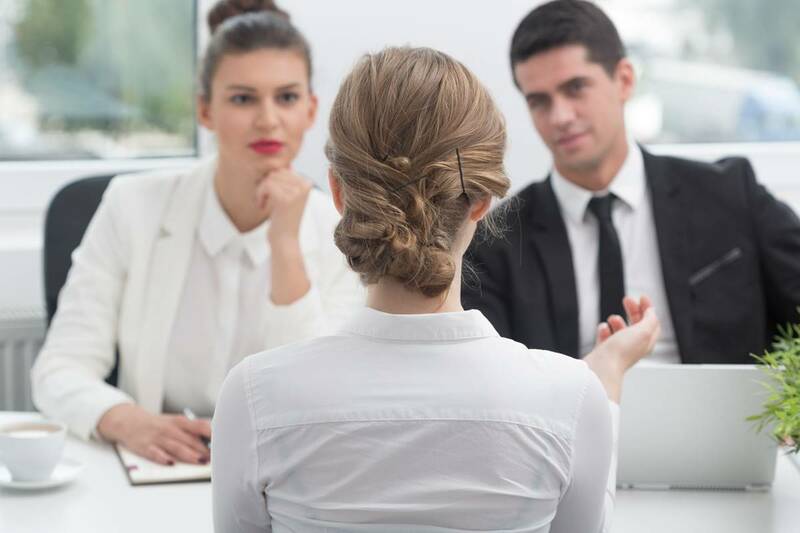 Either of these steps will put your resume into our database of candidates and connect you with a Recruiting Consultant. If your skills match up with the job you applied to you will be contacted by the recruiter. If not, your resume will stay in our database and come up in any searches completed by our team of recruiters that match your skills and desires. By joining our Talent Network you will also receive emails every time a position similar to your skill set opens near you. Once we find a match for you your resume is submitted to our client for a Hiring Manager to review. If an interview is requested we will be your wingman. Whether you’re a seasoned interviewer or you’re interviewing for the first time in 10 years, we’ll be right there with you, guiding you through creating your professional resume, acing your interview and negotiating your new salary. No matter where you get hired, we’ll only be a phone call away and if the time comes for you to pursue a new career path, we’ll be right at your side again. To begin your partnership with us, join our Talent Network or apply to one of our current openings today.